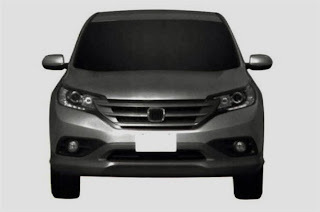 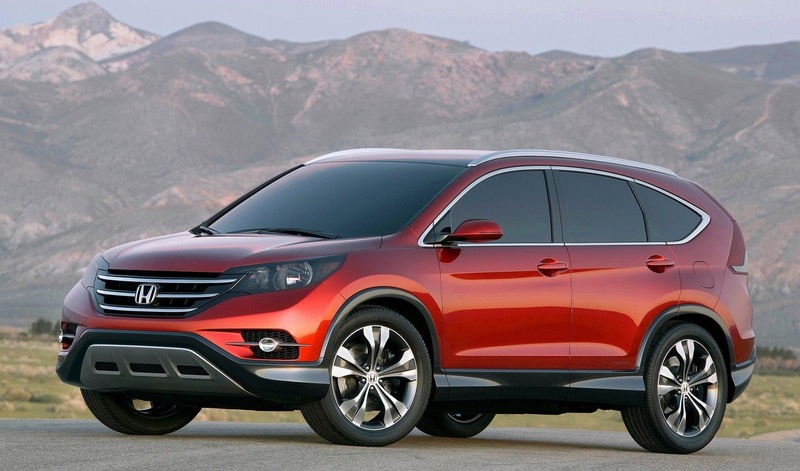 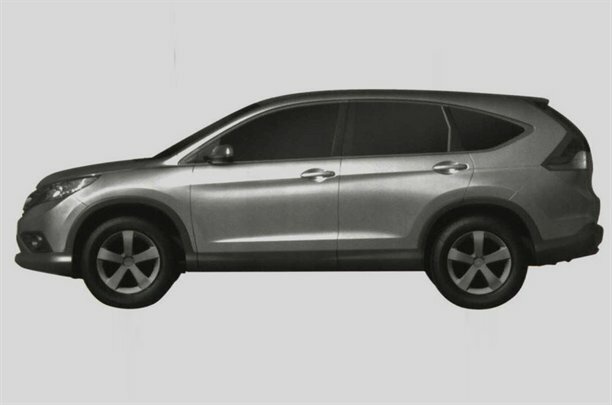 These are the first undisguised photos of Honda's forthcoming CR-V. Leaked from the EPO (European Patent Office), it's clear that the production-ready model will remain faithful to the concept. The biggest changes will occur upfront, where the new CR-V features a wraparound front bumper, that better integrates into the bodywork, an outstanding three-bar chrome grille, and slimmer headlights with LED's. 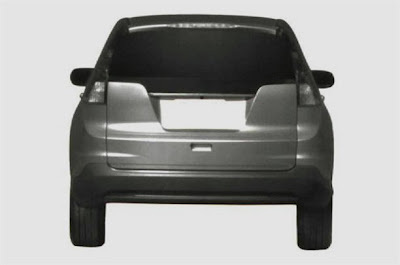 According to Honda, the pointier fascia contributes to better aerodynamics, thus reducing fuel consumption. 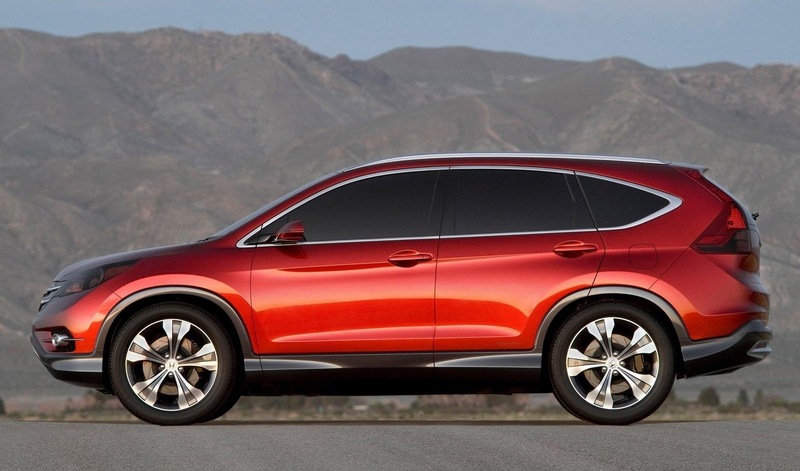 The large alloy wheels of the CR-V concept have been toned down to avoid being mistaken for a performance-orientated compact SUV. 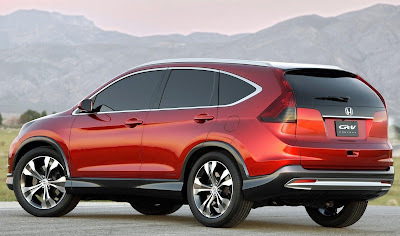 At the rear, vertical, Volvo-like tail-lights will remain, impairing over-the-shoulder visibility. 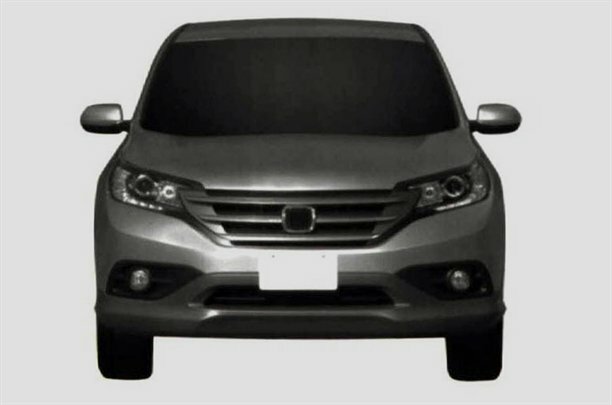 Based on a new platform, the Japanese car maker claims an all-new spacious interior with a lower floor. 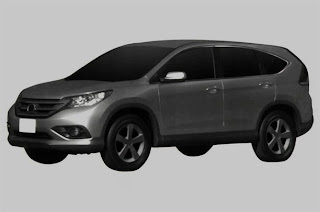 Forward momentum will come courtesy from a revised 2.0 litre petrol and diesel engine that will boast improved fuel economy and lower CO2 emissions. 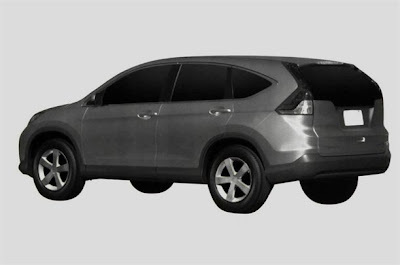 Sales start early next year for the U.S market, with European sales starting in mid-2012.